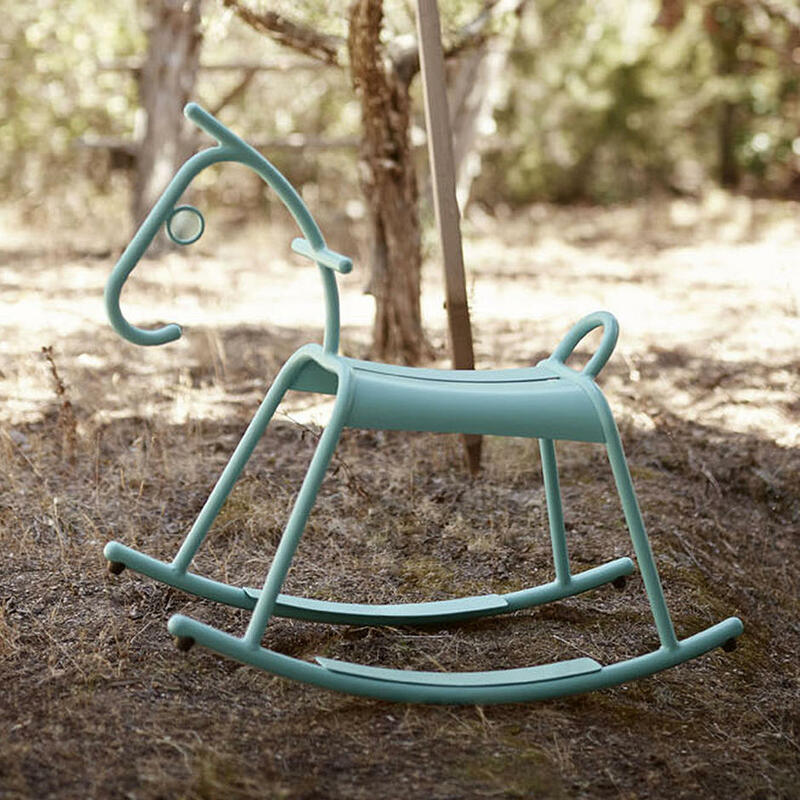 Classical styled metal rocking horse by Fermob. 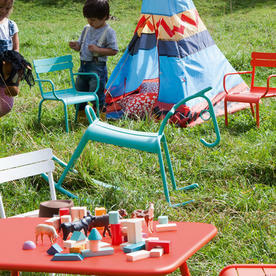 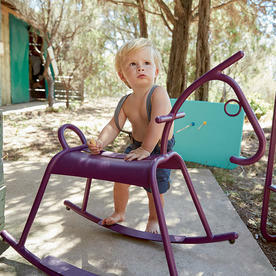 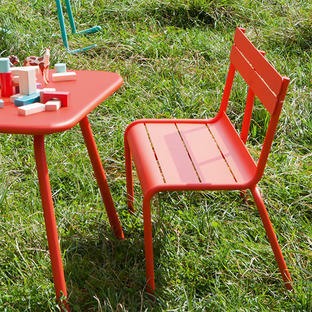 Fermob have re-designed and re-inspired the classic metal rocking horse in a retro style. Available in all the gorgeous 24 Fermob colours, so it will coordinate and blend with your outdoor furniture from Fermob. 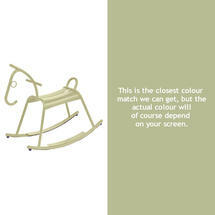 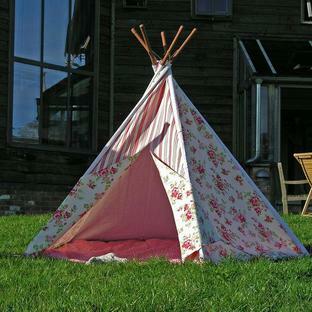 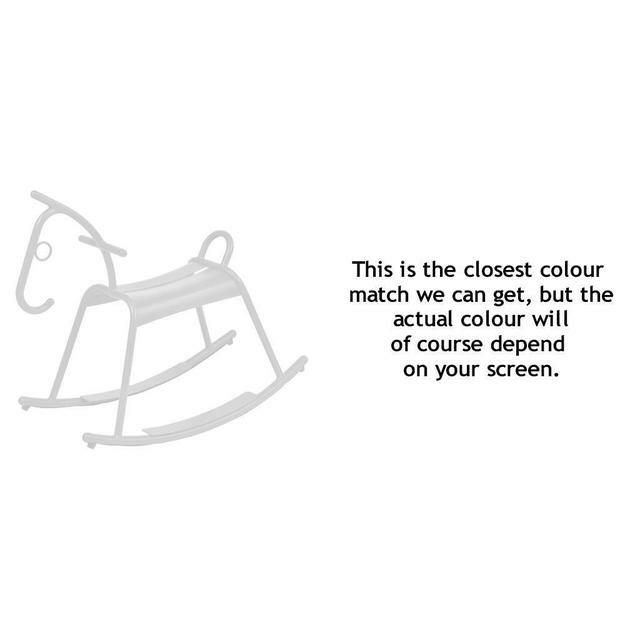 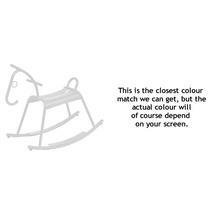 The rocking horse has a light frame and pads that will not scratch the floor. 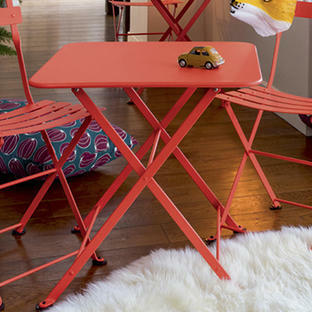 Made in France by Fermob in aluminium, with an anti rust treatment and 100% UV resistant powder coating to prevent fading in the sunlight.